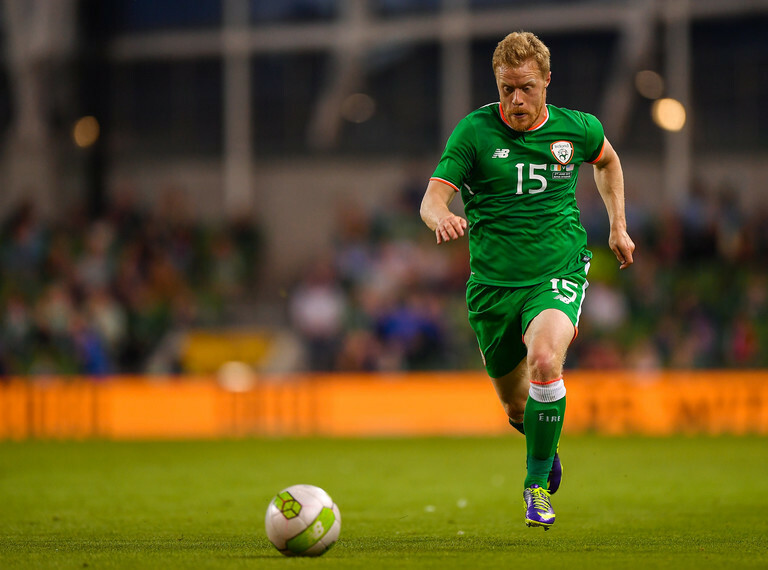 Preston North End have agreed to sell Irish winger Daryl Horgan to Scottish Premiership side Hibernian on a permanent transfer. Horgan is set to link up with Hibs boss Neil Lennon in the SPL. It comes after he struggled for game time under Alex Neil last season. The Irish International joined Preston in January 2017 after a stunning season with Dundalk in the League of Ireland and Europa League. Horgan enjoyed a successful opening campaign with Preston but fell out of favour when Simon Grayson was replaced by Neil. Despite an impressive pre-season and coming off the bench for the club last week during their opening Championship game, a deal has been agreed with the Scottish side and Horgan could feature against St Johnstone on Sunday, subject to international clearance. Horgan spoke to Balls.ie at the start of the year when he voiced his frustration at the lack of game-time. The last few months have been disappointing personally. You’re not playing. Every footballer wants to play every week and when you’re not playing, it’s frustrating. To be honest, it’s really hard to stomach. He now looks set to get that opportunity in Scotland.